The thing that drew me to this recipe was the strudel topping. I’ll admit it – I love me some buttery sugary topping. Mmmmm. 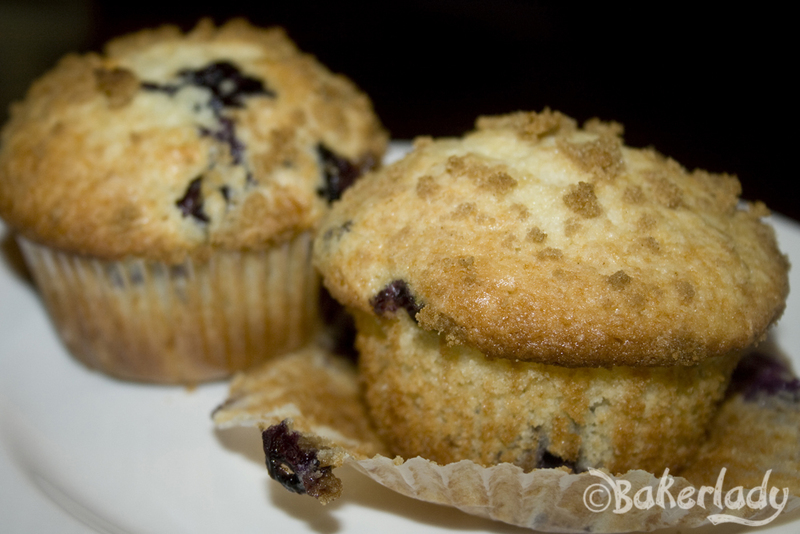 It’s the delicious sweet crunch on an light and moist muffin. And, they come out of the wrapper perfectly! Hooray! I’d suggest making a double batch though – this recipe yields 8 muffins. Big ones, but still…only 8.